If the weather is bad, this will be an option for indoor activities. It’s small and you only need to reserve 2 hrs max to do the zip line and walk around this indoor zoo. if you are an active person. Otherwise, an hr will be good enough. You can also take photo with koala at additional cost. 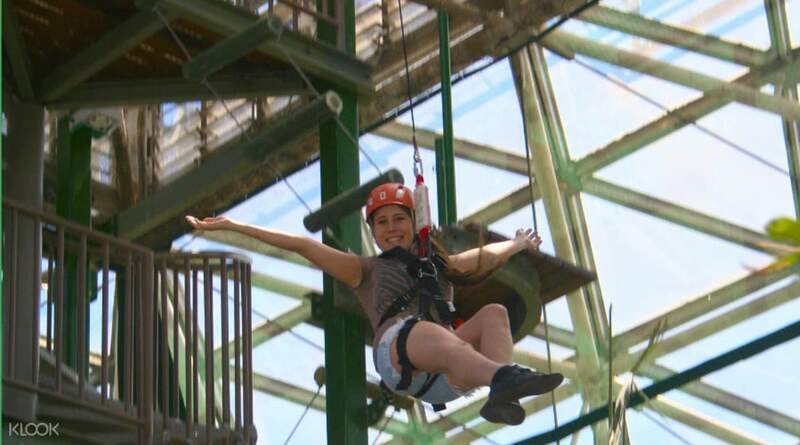 Challenge your mind and body in the world’s first Challenge Ropes Course in Cairns! The Cairns ZOOM & Wildlife Dome offers an array of rope adventures for you to tackle with your strength and skills for a day of excitement and fun! Test your courage at the PowerJump, a thirteen meter free-fall drop that’s not for the faint of heart! If you want to feel like an action hero overcoming boot camp, you can try out Pirate Climb, the Commando Rope Climb or the Slack Line to see how far your upper body strength can take you! 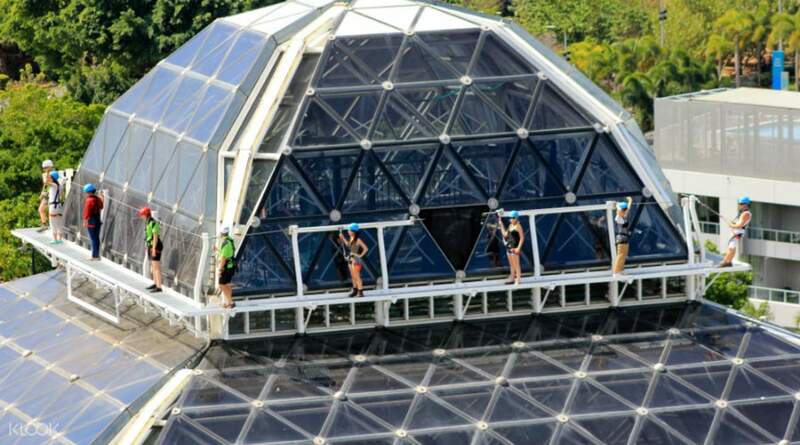 Apart from these rope adventures, the Wildlife Dome features some of Australia’s famously diverse wildlife with a number of species within the dome for you to observe. There are educational shows that are great for children, allowing them to understand the importance of the ecosystem and preserving the habitats of these animals. It’s a trip that combines excitement and learning, and one that shouldn’t be missed! Head to the world's first ropes challenge facility and test your skill and strength! Go on heartstopping rope adventures! How far can you go? Test your strength on the rope climbing challenges! 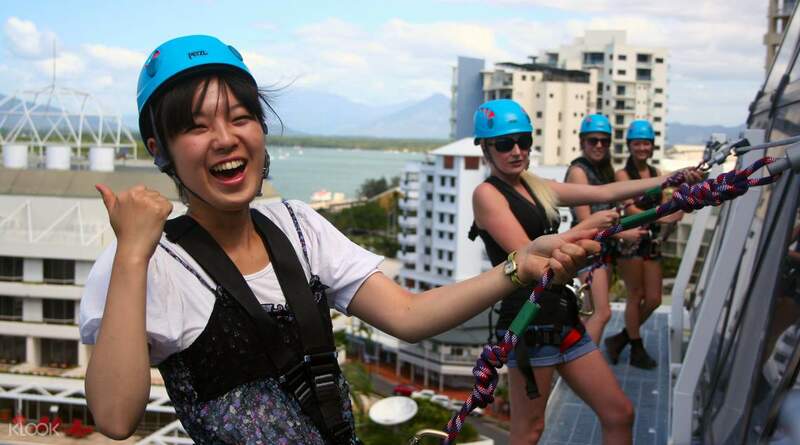 Get ready for the adrenaline rush of free-fall adventures! If the weather is bad, this will be an option for indoor activities. 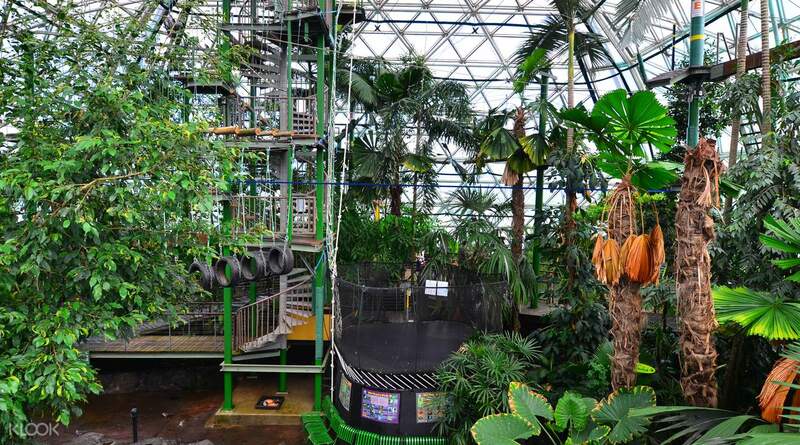 It’s small and you only need to reserve 2 hrs max to do the zip line and walk around this indoor zoo. if you are an active person. Otherwise, an hr will be good enough. You can also take photo with koala at additional cost. If the weather is bad, this will be an option for indoor activities. 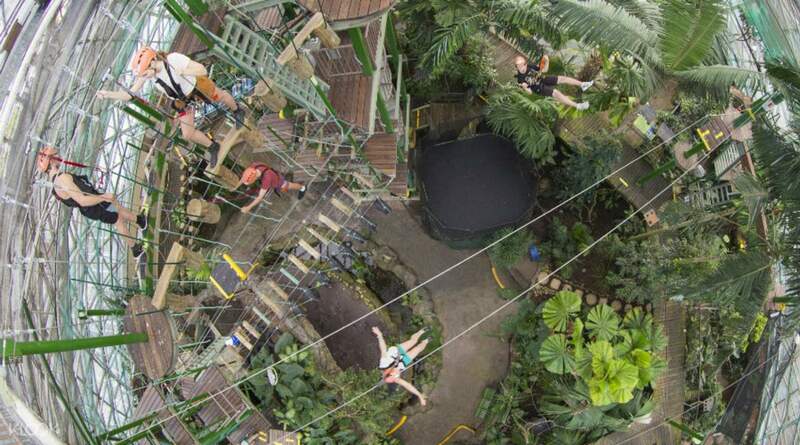 It’s small and you only need to reserve 2 hrs max to do the zip line and walk around this indoor zoo. if you are an active person. Otherwise, an hr will be good enough. You can also take photo with koala at additional cost. The DomeClimb and PowerJump is so exciting! will try again next time. The DomeClimb and PowerJump is so exciting! will try again next time.